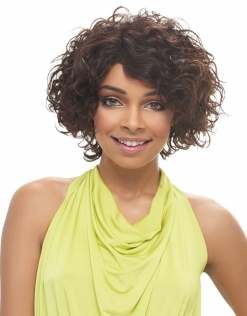 Our Janet Human Hair Wig series is our longest running wig series which has been tried, tested and improved overtime. 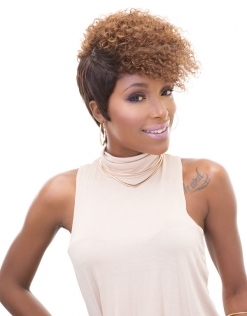 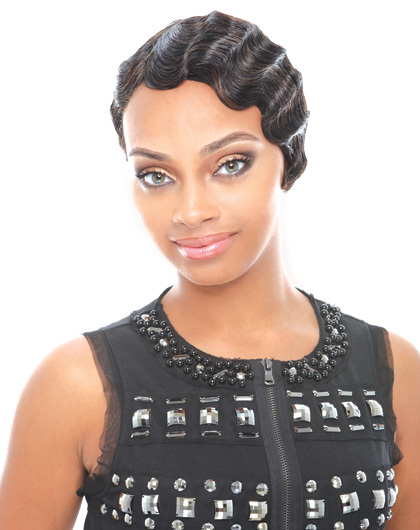 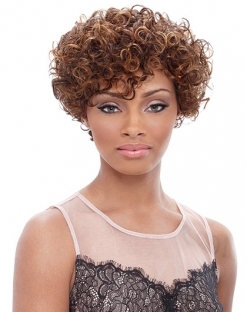 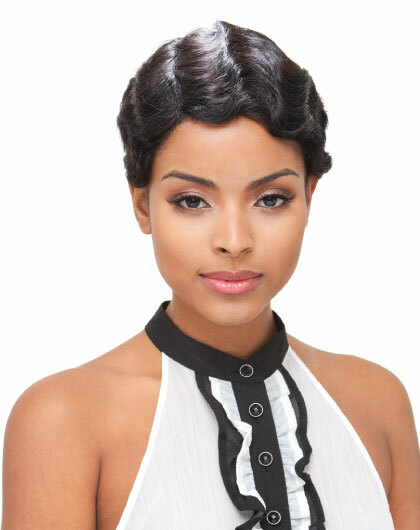 Janet HH Wigs feature 100% Remy Human Hair, with classic styles that have still proven to be trendy. 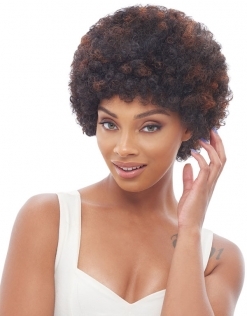 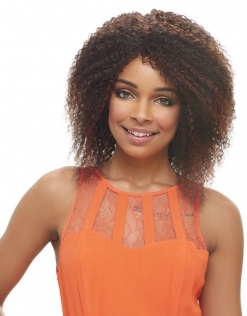 Designed to be tangle free and heat tool friendly (Up to 360 degrees fahrenheit or 180 degrees celsius, Janet Human Hair wigs can help you achieve a variety of time-honored styles. 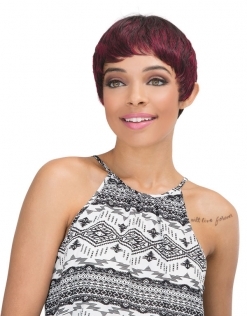 Each cap is made from high quality materials with reinforced seams.